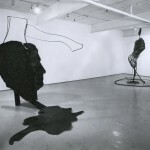 This exhibition features large sculptures by Victoria artist Nick Brdar, involving cut-out and modeled images of bodily segments grafted on to structures and discarded consumer objects. 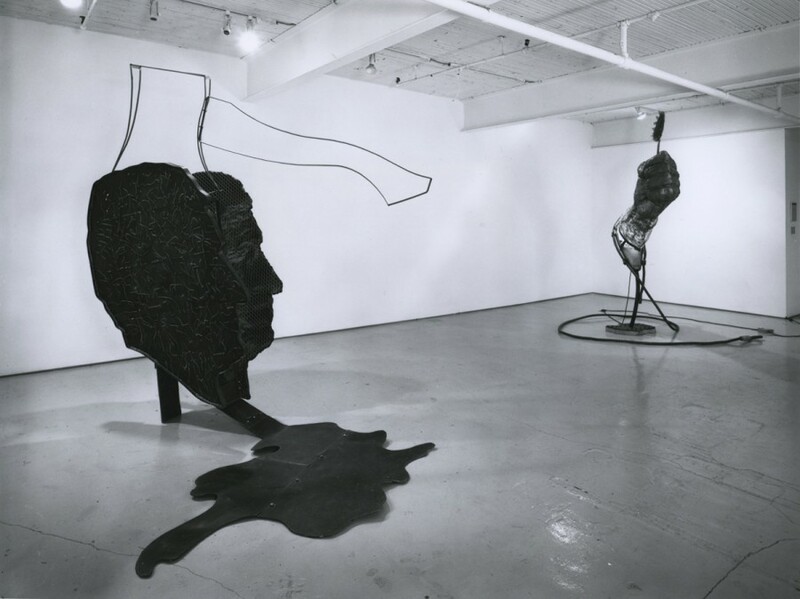 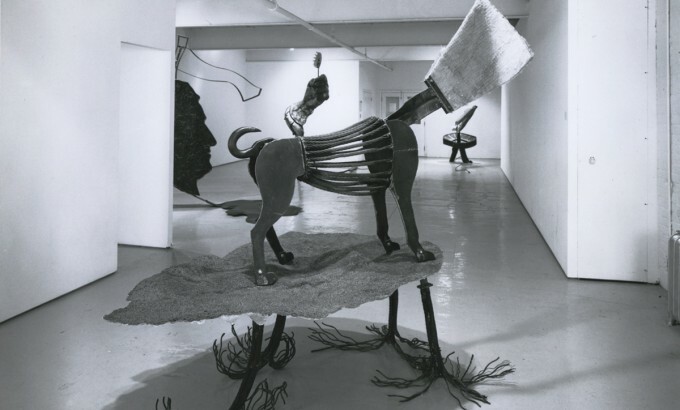 The works on exhibition, entitled Stadium Arm, Assimilation of Light, Extended Face and Axe in the Head, are primarily executed in steel and fibreglass. 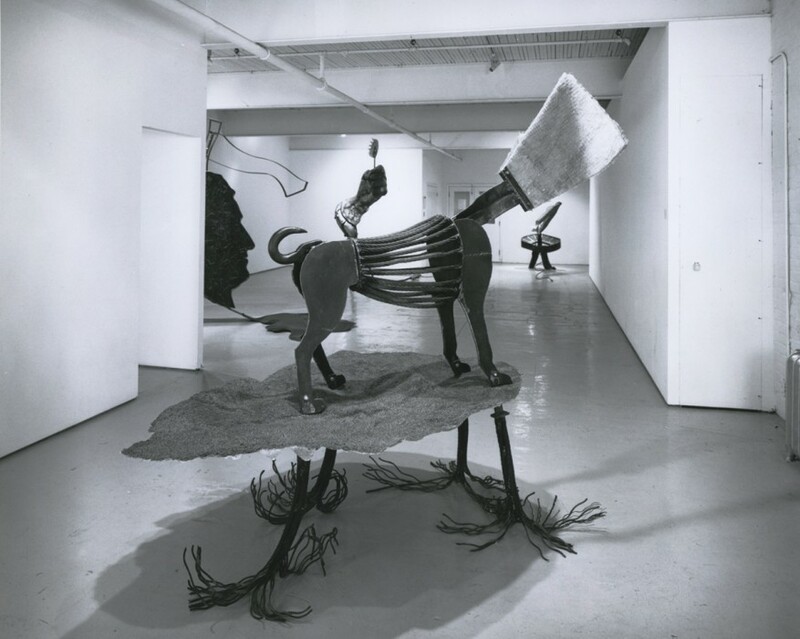 Nick Brdar received a Diploma in Sculpture from the Alberta College of Art in 1980, a Bachelor of Fine Art from the Nova Scotia College of Art and Design in 1981, and his masters of Fine Art from the University of Victoria in 1984. 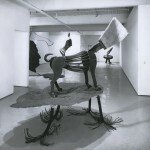 Since 1981 he has participated in solo and group exhibitions in Halifax, Victoria, Vancouver and Calgary.